The LCBO has signed an agreement to use Shopify’s platform for online cannabis sales and in-store experiences, according to The Canadian Press. 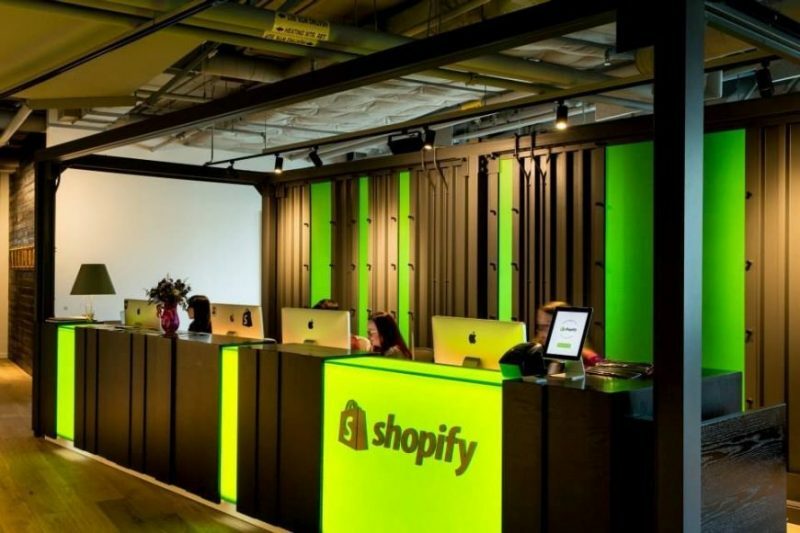 Shopify will be used in brick-and-mortar stores to process transactions on iPads. The Ontario Cannabis Retail Corporation (OCRC), a subsidiary of the LCBO, will power its mobile and web portal using Shopify. It will also be used in brick-and-mortar stores to process transactions on iPads, and for digital screens displaying product and health information like product information, use guidelines, and social responsibility information. Health information will be available both in-store and online. The OCRC is in the process of determining UX design, and plans to have the platform ready for the proposed federal marijuana legalization launch in July 2018. Ontario will roll out to an initial wave of 40 stores, which is expected to grow in number to 150 by the end of 2020. “Bringing this differentiator to the LCBO on this historic project to consumers of legal age across Ontario is a great example of a made-in-Canada innovation, which we are proud to be a part of,” said Loren Padelford, VP of Shopify Plus. The government agency will also use Shopify’s platform to manage inventory, accounting, and human resources operations.